Mechanicsburg, PA – Western Fictioneers (WF) is pleased to announce the NOMINEES for the third annual (2013) Peacemaker Awards. 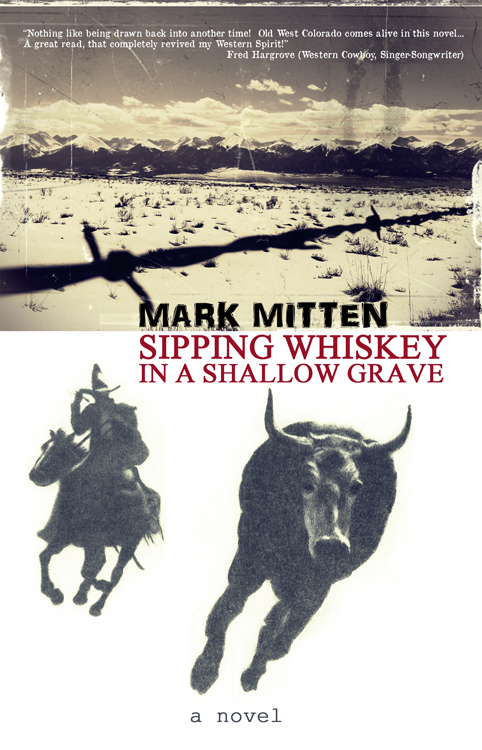 Mark Mitten’s “Sipping Whiskey in a Shallow Grave” is a finalist in the Best Western First Novel category. Western Fictioneers is the only professional writers organization composed entirely of authors who have written Western fiction, the classic American genre. Western Fictioneers is comprised of writers who love what they’re doing and who believe in the literature of the old west–devoted to keeping the traditional western alive. Stories of the west have been entertaining readers since the days of James Fenimore Cooper, and Western Fictioneers believe that western fiction is just as compelling ever. They have already produced a fine anthology of western tales. There’s a lot more to come in 2012, so look for some exciting announcements in the months ahead. Membership in Western Fictioneers is open to professional authors who have written Westerns, as well as fans of the genre who can join as patron members. If you’d like to join the group and be a part of the fun, you can find the requirements at the website below. 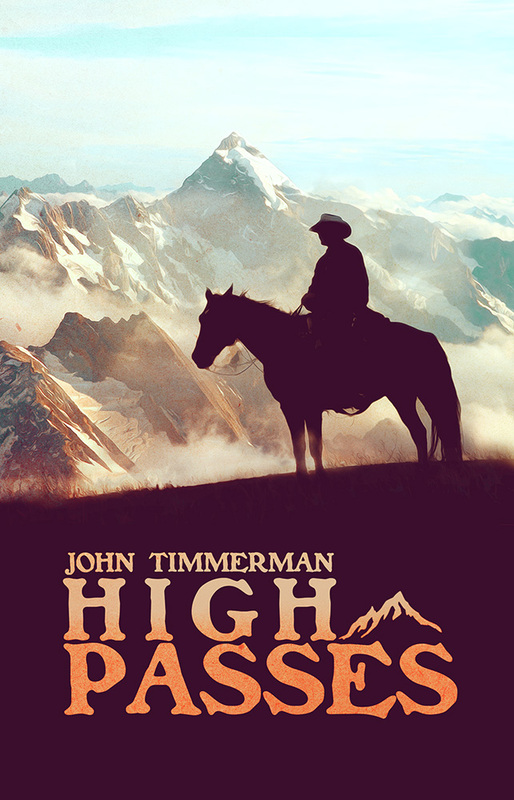 They welcome everyone who shares their love of traditional western fiction. ** Nominees are in no particular order. It is 1887. Snow is falling in the high country of Colorado. Bill Ewing led a bank heist in the small mountain town of Kinsey City — but just woke up tied to the back of a mule. “Sipping Whiskey in a Shallow Grave” is an epic novel chronicling Bill Ewing’s gang of thieves and the posse that takes after them, the cowhands of the B-Cross-C, and the unexpected turns of life which bring them all together. Following the Great Die-Up, the harshest winter to ever hit the West, LG Pendleton and Casey Pruitt lead a mixed herd of Polangus and Durham cattle down the stage road in Lefthand Canyon. Their way of life is fading with the changing times. Fences cross what once was open range, locomotives are eliminating the trail drive, and both Casey and LG must learn to change with it — or fade away themselves. At once both personal and immutable, “Sipping Whiskey in a Shallow Grave” is a sweeping tale of randomness and destiny, reminding us of the power of the human spirit in the face of adversity.